Donkey Kong 3: Another Rise! 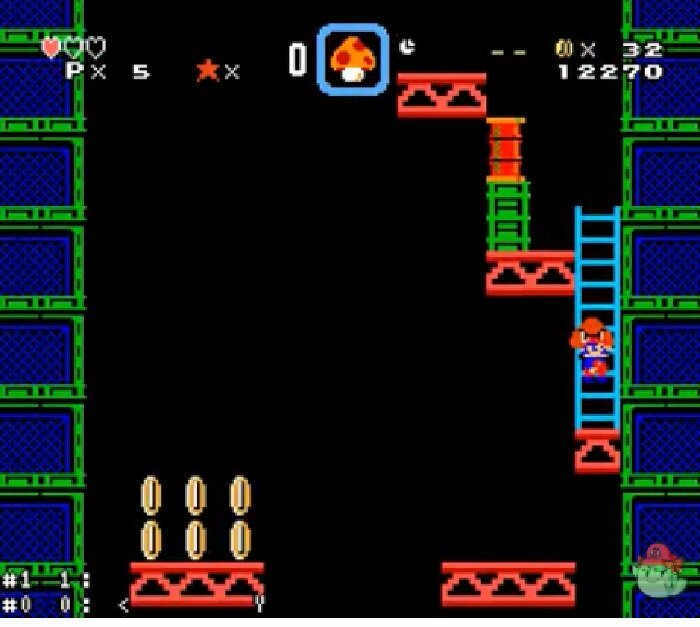 is based on the SNES Game Donkey Kong. The final rise. 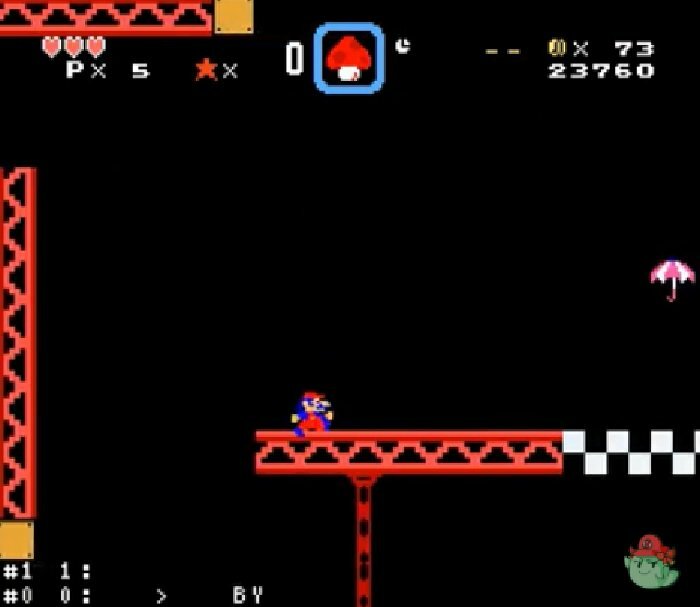 After the events of Donkey Kong 2 The rise of jumpman, we find Jumpman decides to take another chance against the Kong! 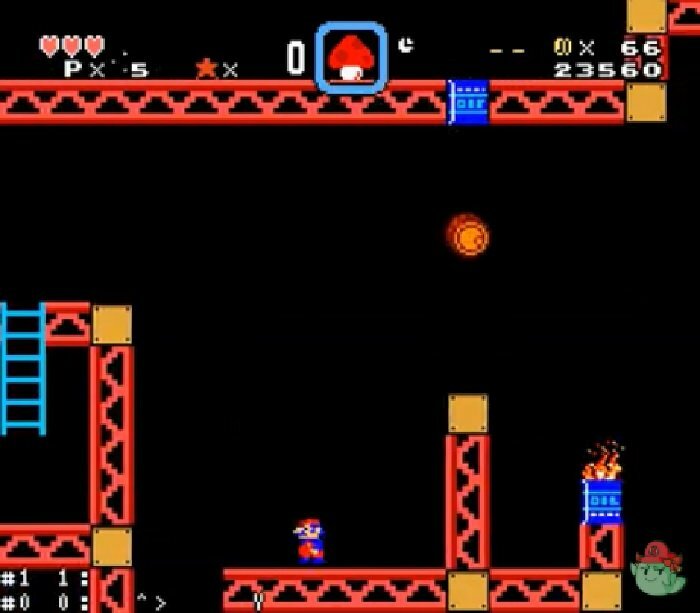 Edited levels and harder enemies give this version a real twist! Another fun and engrossing rom hack from Big Brawler. Try it out and download it today! Question : Can I download and play Donkey Kong 3: Another Rise! 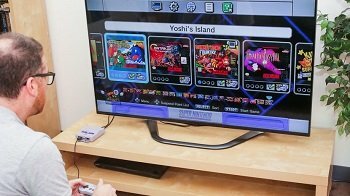 SNES ROM Hack? Answer : Yes 🙂 You can download Donkey Kong 3: Another Rise! ROM from Here. The download links have been tested and are working at the time of posting this article, If you find the links don’t work please let me know by posting a comment below. 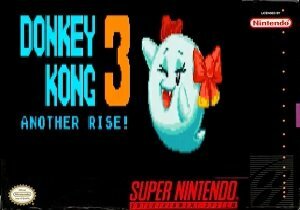 Game Title : Donkey Kong 3: Another Rise! Question : What Emulator Shall I Use To Play Donkey Kong 3: Another Rise! (ROM Hack)?